1. 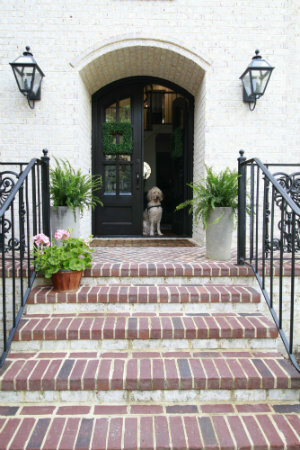 Anticipate impressions - Imagine waiting at your front door while the agent gains access. You are looking at the front porch, the lights, down at the mat and through the windows. Don't let rusted light fixtures or faded mats distract visitors from your homes best features. Are you windows sparkling clean? Ensure buyer's have a great first impression even before they set foot in your door. 2. Eliminate distractions - Keep your front porch clear of wasp nests, cobwebs and leaves. Make sure your yard is freshly cut and free of weeds and overgrown shrubbery. 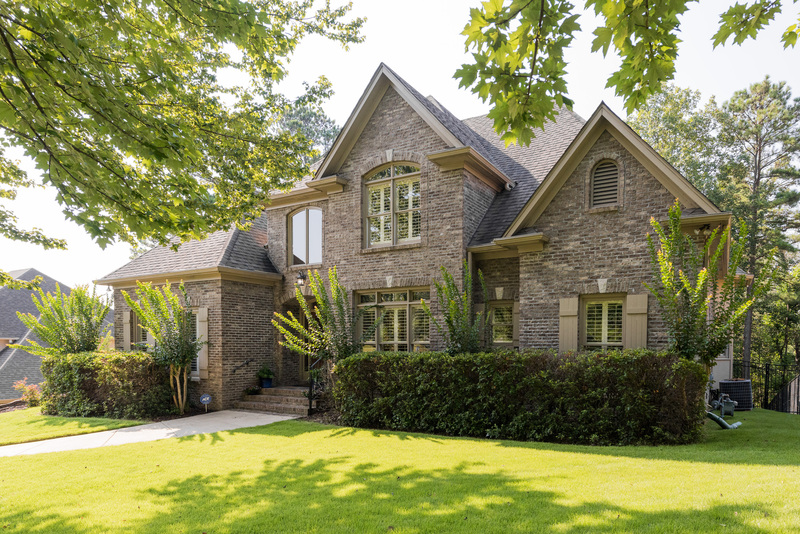 Buyers want to see your home and trees that have not been trimmed can be a distraction. 3. Eradicate odors - Heat and humidity exacerbate pet, garbage and mildew smells. Don't try to hide odors with flowery sprays or plug-ins. Instead, eliminate the problem with a deep clean. Summer is an ideal time to replace air filters. If necessary, have ductwork professionally cleaned too. 4. Illuminate interiors - Open blinds and drapes to maximize each room's natural light. Leave lights turned on even in the daytime. Place battery-powered candles in the fireplace to draw attention to this feature, since you wouldn't want to light the fireplace in the summer. 5. Punctuate other positive features - Roll up heavy rugs to showcase hardwood floors. Put away bathroom rugs to show off tile flooring. If you have a nice front and/or back porch, place colorful cushions on the furniture. Set the scene for summer relaxation. 6. Hydrate visitors - Place a "help yourself" note on the cleared kitchen counter-top, inviting visitors to enjoy your refrigerated stock of bottled water. Juice boxes are a hit for children to enjoy outdoors. Wrapped snacks like peanut butter crackers, or small cookie packets are always nice too. 7. Create fresh exteriors - After buyer's have cooled off inside, draw them outside with bright colored potted plants, chair cushions and outdoor rugs. Before leaving home, turn on all ceiling fans inside and outside. If you have a pool, make the best of it. Keep both pool water and all surroundings sparkling clean.